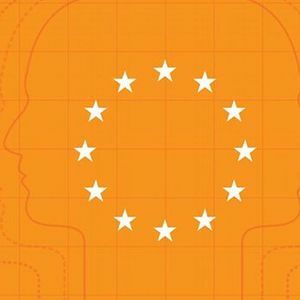 European AI Strategies: Where Do Member States Stand? 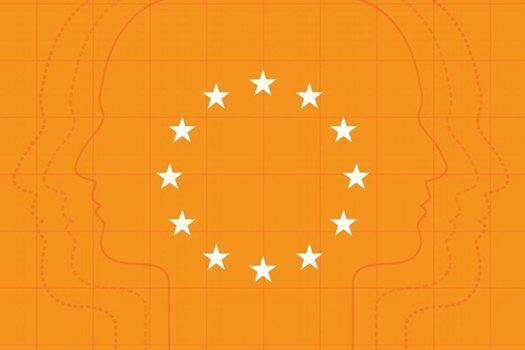 Join the Center for Data Innovation for a discussion that will take stock of the progress achieved so far across member states; compare targets, priorities, and dimensions; and assess the extent to which these national strategies will support Europe’s goal of becoming a global leader in AI. 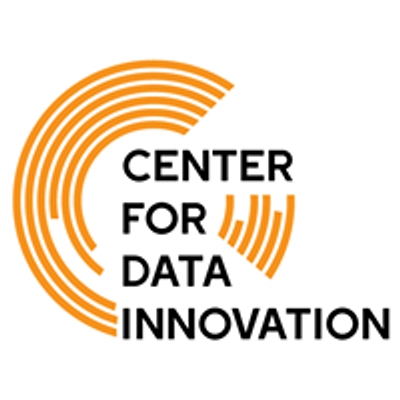 Register for this event via Eventbrite, follow @DataInnovation, and join the discussion on Twitter with the hashtag #datainnovation.